Hey, Don't Be A Creep! Simple statement; Big concept. You would think it to be self-explanatory. Sadly, many people still have no idea or simply never acknowledge that they are being Creeps. Time for re-education. Let's keep this discussion going. Please contact us to share YOUR STORIES & IDEAS at creeppodcast@gmail.com or DM us on Our Facebook Page! 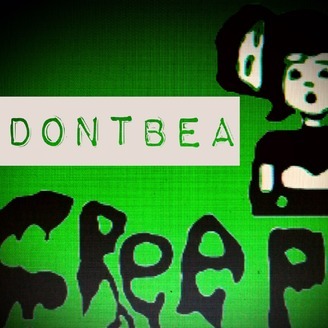 And, as always, #DontBeACreep SOCIAL: TWITTER: https://twitter.com/DontBeACreepPod FACEBOOK: https://www.facebook.com/DontBeACreepPod INSTAGRAM: https://www.instagram.com/dontbeacree... MUSIC created by Gabriel Ippolito. PODCAST IMAGE created by Pippa Ippolito. OUR SECOND EPISODE! Alex and Richard sit down with their good friend, Darlene, and discuss Creeps of all kinds from the past, present, and future through sharing personal stories. Not all Creeps are the same; some stories are hilarious while others are shocking but re-education begins now. Send YOUR STORIES or Boeckmann case info to creeppodcast@gmail.com. Please share, support, comment, and even give us feedback -- This story is only the beginning. Please Like, Rate, and Share with your family and friends! @DontBeACreepPod Hey, Don't Be A Creep! Simple statement; Big concept. You would think it to be self-explanatory. Sadly, many people still have no idea or simply never acknowledge that they are being Creeps. Time for re-education. Let's keep this discussion going. Please contact us to share YOUR STORIES & IDEAS! 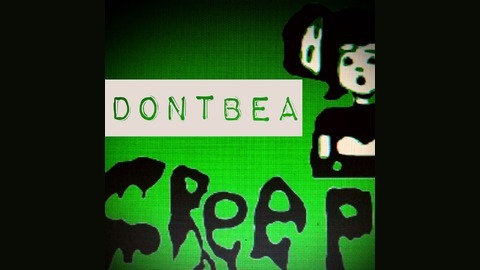 And, as always, #DontBeACreep Music created by Gabriel Ippolito. Podcast image created by Pippa Ippolito.